Akshay Kumar’s latest offering ‘Airlift’ has given a superb start to the superstar this new year. As 2015, this year too he had four movies to be released, out of which one has already registered many records to his accounts at box office. Due to its strong content, Airlift is being appreciated by everyone and still claiming itself as a contender in the race. 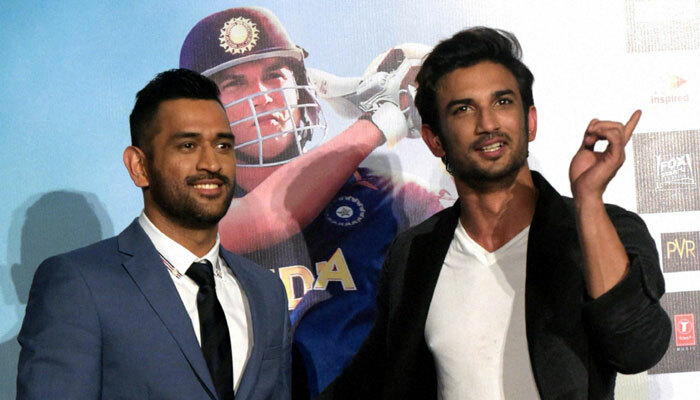 Despite of new releases, the movie is unaffectedly heading forward. Airlift has received very positive reviews from critics as well as b-town celebs. As a result, it showed tremendous performance in its early weeks and kept its pace maintained with the time. Till the end of its third week, Airlift had reported the total business of 124.20 crores at domestic box office, that includes 83.50 crores of first week, 28.79 crores of second week and 11.91 crores of third week. In the fourth weekend, the movie raked the amount of 1.88 crore* including 0.51 crore* of Friday, 0.65 crore* of Saturday and 0.72 crore* of Sunday. With the end of its 24th day, Airlift reported its total collection as 126.08 crores* at Indian box office and 43.52 crores from overseas market. From Monday, it had started witnessing very low occupancy across the country and minted the amount of 0.43 crore* on the day and 0.35 crore* on Tuesday. On Wednesday, the movie received almost similar response and added 0.31 crore* to its account as its 27th day collection. 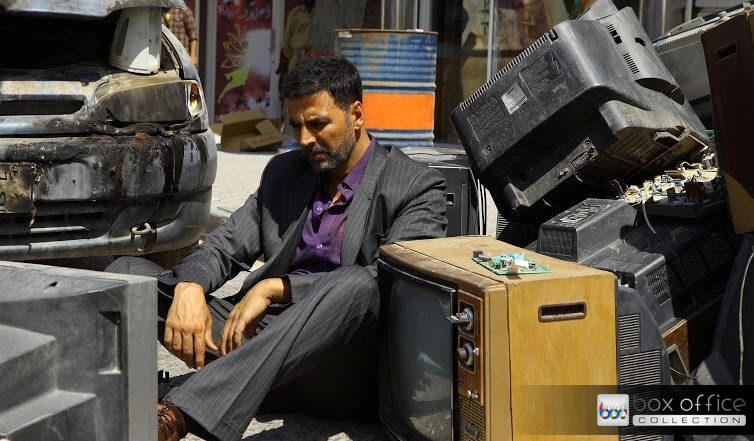 Till the end of the day, total domestic collection of Airlift is recorded as 127.17 crores*.